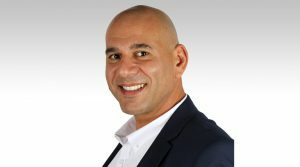 Karim Jawhary, Senior Director, Life Sciences & Healthcare at Unisys, has written a thought-provoking post on ‘Disrupting the disruption: Using blockchain to keep the pharmaceutical supply chain secure’. Have you considered using blockchain to allow your pharma supply chain to be better protected? Karim reveals how he believes using blockchain will help keep supply chains more secure and safe. Click here to read all about it.